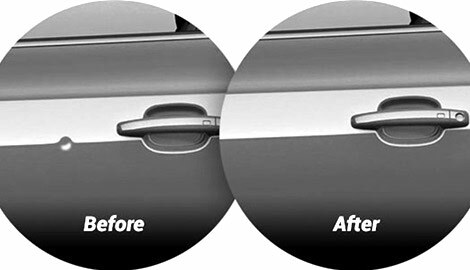 DENTZ provides high quality Paintless Dent Repair (PDR) to remove your vehicle’s nagging small dents and dings, hail damage, other small body imperfections, and windshield chips transforming your vehicle to like-new condition. PDR is a much cheaper alternative than more expensive options that may require sanding your factory paint off, applying fillers and re-painting. And, most PDR repairs are done in one appointment at your home, your office, or at our shop location. 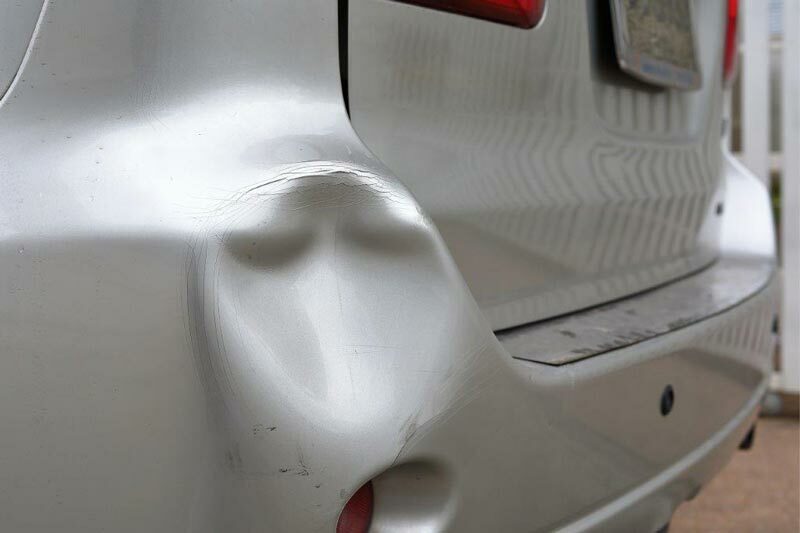 Using special tools and our expertise, our technicians gently and patiently massage your vehicle’s damaged spots until the imperfections and dents disappear. PDR preserves your vehicle’s original finish providing a more reliable long-term repair. Dentz carries Dupli-Color® Scratch Fix All-in-1 Exact-Match automotive touch-up paint for repairing minor scratches & chips. The 0.25 oz paint can be applied using the pen tip for fine scratches or the tapered brush for larger chips. 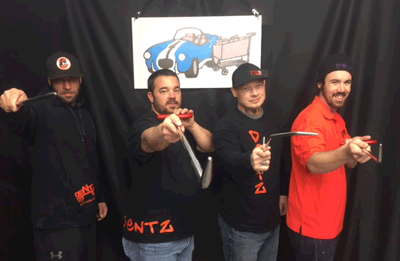 DENTZ is a family-owned business dedicated to repairing your vehicle’s nagging small dents and dings and making them disappear. Owner Russ Kafka received his training and experience while working for a nationally syndicated dent repair company in 1999. During his apprenticeship, he demonstrated an ability to get the job done right and quickly developed a reputation for high professional standards, in both consistent quality work and customer satisfaction. DENTZ has evolved into a successful and well-respected company serving consumers in the area and the Maryland Auto Industry. 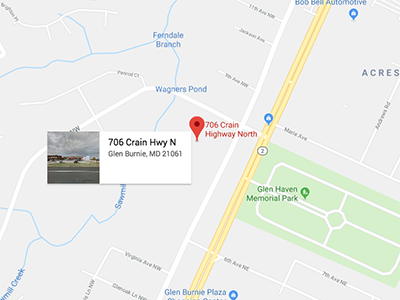 The business has expanded from our mobile fleet to now offering service at our new shop location in Glen Burnie, MD. ©Copyright 2018 dentzusa.com | All Rights Reserved.